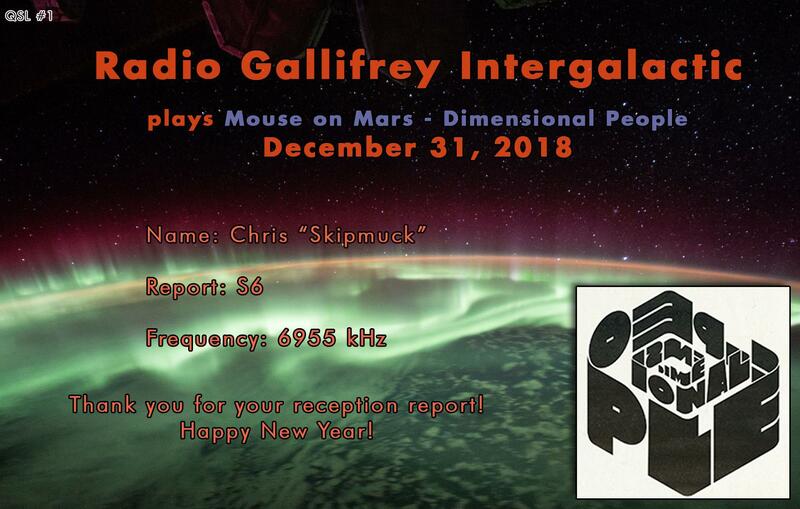 My first RGI QSL! Very much appreciated and I thank you! Awesome! I will treasure this one! Thanks RGI - received mine too. Happy New Year !